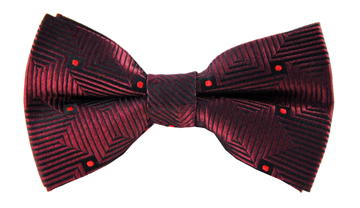 Our Liam print tie may have a retro feel but is decidedly dapper too. 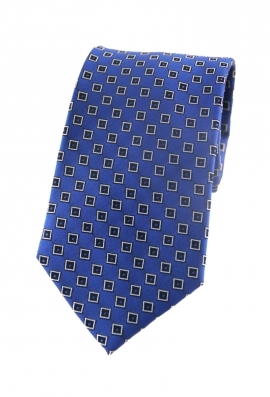 The brilliant blue shade and stylised square motif make it a must-have for the modern gentleman. 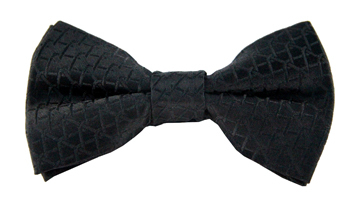 Why not wear it to your next party with a crisp white shirt and grey suit.